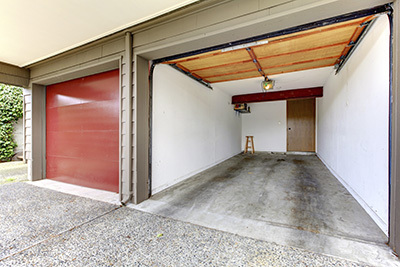 Many homeowners forget that their garage doors are the biggest moving components of their home. As such with improper care and maintenance can pose a large danger to you and your family. * Ensure all family members are aware that the garage door opener is not a toy. * Remember that the system uses electric operators so should not be abused, as it could shock. * In the event of an impact on the door, ensure the system is fully checked. * If you have pets or small children lower the sensors for the safety reversal feature lowered. * Test the safety features regularly. This is easy to do by placing a piece of wood in the path of the door. When you try to close the door, it should register the obstruction and return to the fully open position. You can also check the eyes of the sensor by waving a broom handle in the path of the beam. If it isn’t working correctly, try cleaning the eye of any accumulated dirt or debris. * Regularly lubricate all the moving parts such as tracks, hinges and rollers. 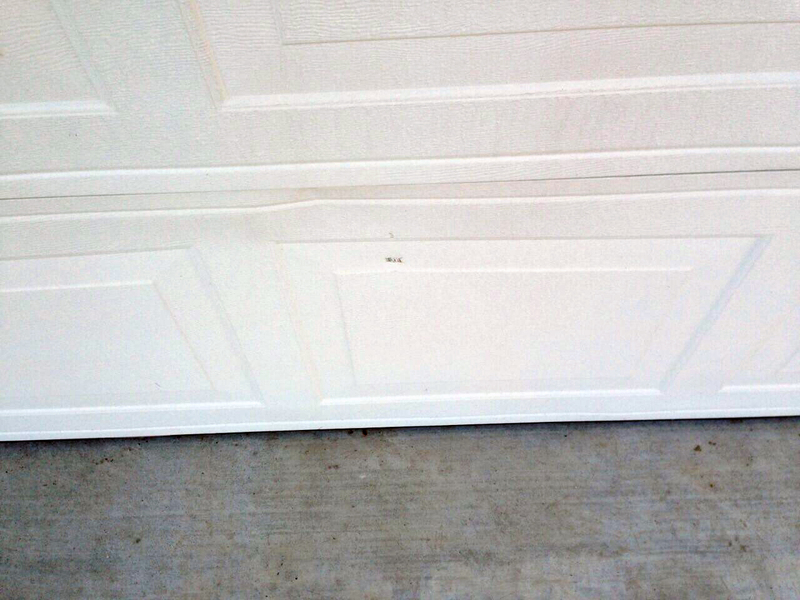 An automated door for your garage can be a great addition to your home, but it is important to remember it is a serious piece of equipment and should be properly cared for to prevent accidents or injuries.